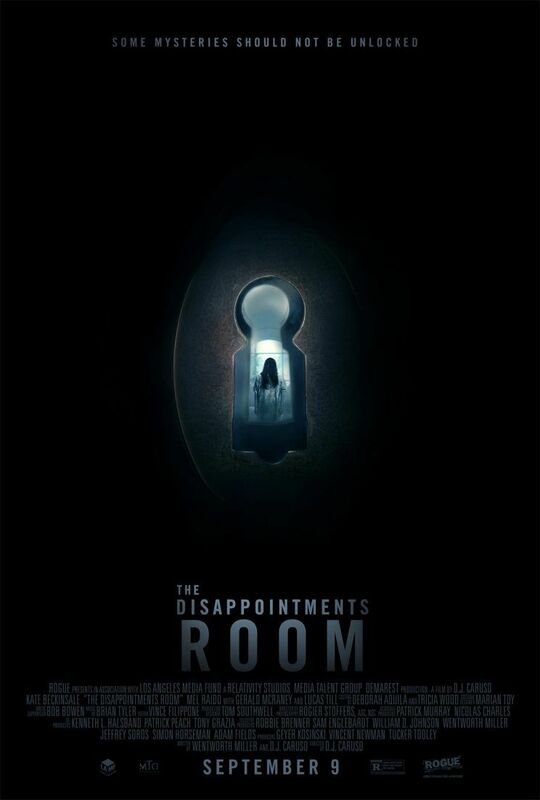 Disappointments Room Archives - Horror News Network - The Horror News You Need! Relativity Pictures released the first trailer for the upcoming Kate Beckinsale thriller The Disappointments Room today. The film also stars Lucas Till (X-Men Apocalypse), Gerald McRaney (House of Cards) and Michela Conlin (Bones) and will be released in theaters nationwide on September 9th, 2016.